Their life of wealth and controversy. The world-famous British royals are not alone in their public trials. 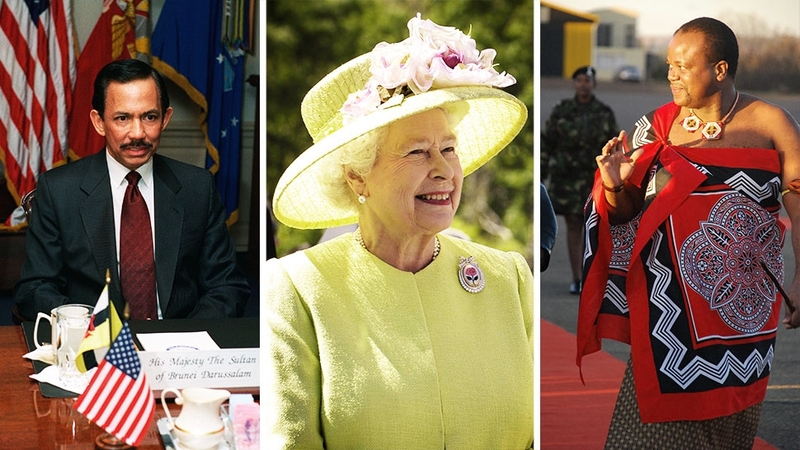 Here are five headline-making royal families in Europe. In 2014, King Felipe gave the scandal-tarnished House of Bourbon a new coat of paint. 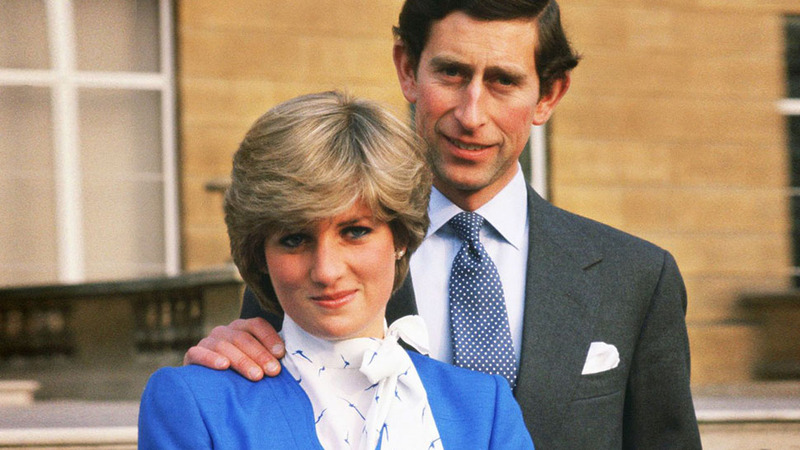 According to a Newsweek report, he stripped his sisters, Elena and Cristina, of their royal titles and left only his parents, wife, and children with the right to be called members of the royal family. He called upon an external government agency to audit the royal family’s expenses. King Felipe’s father, Juan Carlos, was reported to have been on an elephant hunting trip while the country’s economy slumped. The king's sister, Cristina, was also put on trial for allegedly supporting her husband’s money laundering. King Felipe is married to former journalist and BBC reporter Letizia Rocasolano—an unlikely partnership considering that Letizia’s family is said to have anti-monarchy politics. Belgium sometimes resists its own name. The Dutch speakers prefer the name Flanders, and the French speakers call their area Wallonia. It’s a divide that rarely finds accord—except in both sides’ approval of the king. 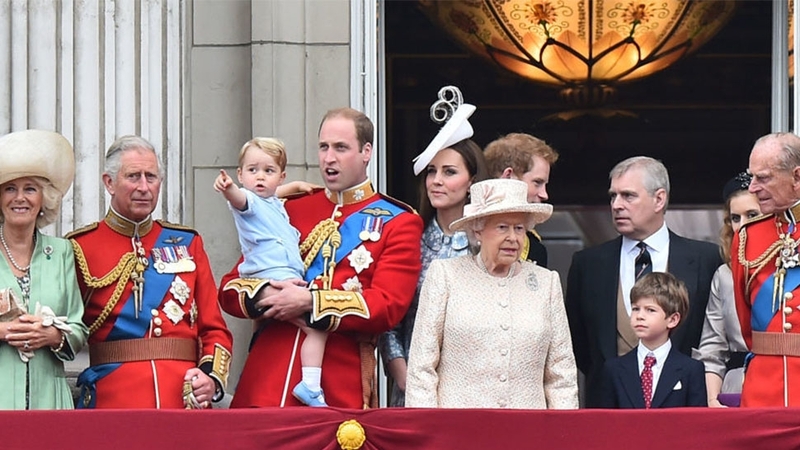 The royal family as a symbol of unity is not pomp or fluff here. 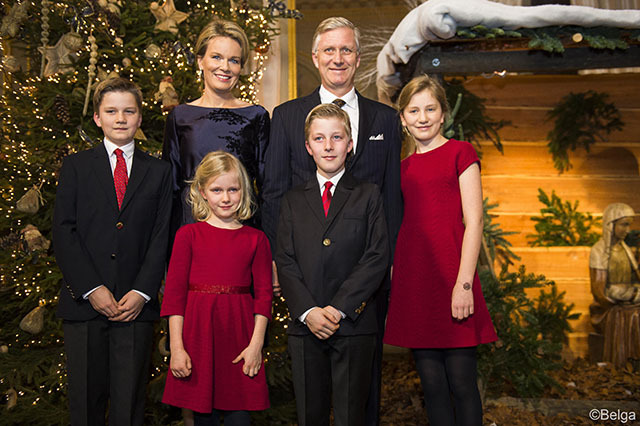 It matters that King Philippe is seen as a pacifying, neutral, and credible figure. In 2012, the book Royal Questions put this credibility to the test. The Belgian royal family is not the type to make a comeback, but Philippe, then a prince, denied allegations made against his character and capacity to rule as king. The Swedish royals are natural paparazzi subjects: stylish, good-looking, and untraditional in their choice of partners. Princess Victoria married her personal trainer. Her brother, Jon Snow look-alike Prince Carl Philip, married the reality television star and model Sofia Hellqvist, who once did a photo shoot with a snake wrapped around her bare chest. 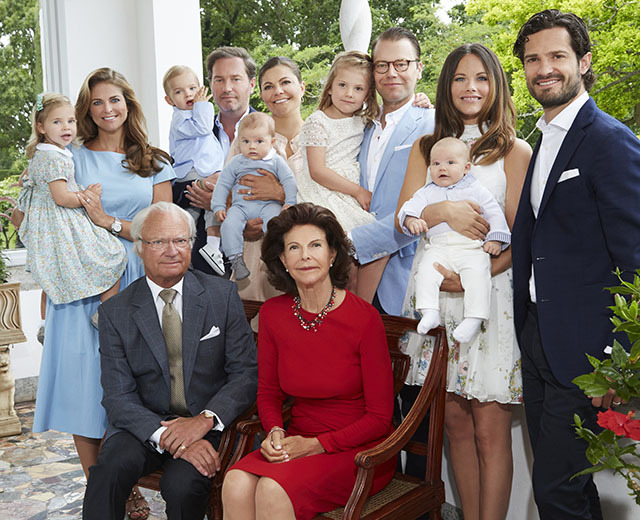 Because Sweden allows female succession, Princess Victoria will reign as queen after her father, Carl XVI, who has been king for more than 40 years. Once upon a time, only direct heirs in the royal family received state salaries. 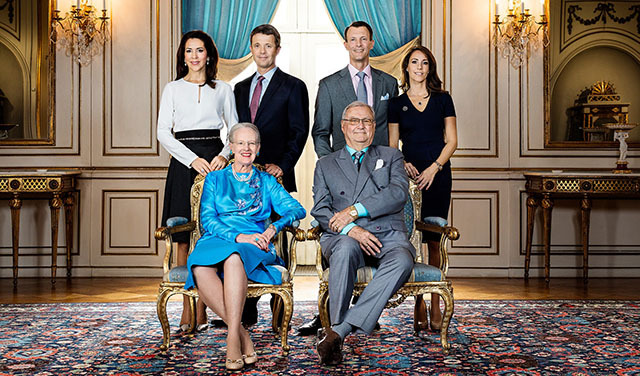 In 1995, this privilege was extended to Queen Margrethe’s second son, Prince Joachim. 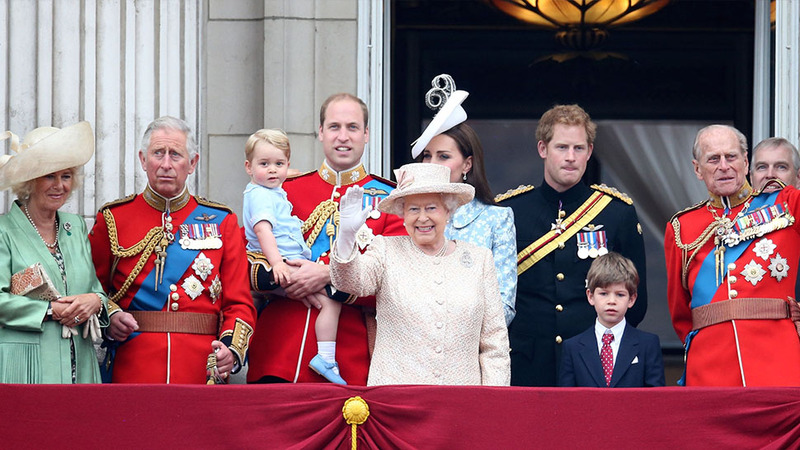 Last year, politicians called for a cap to the number of salaried royals. 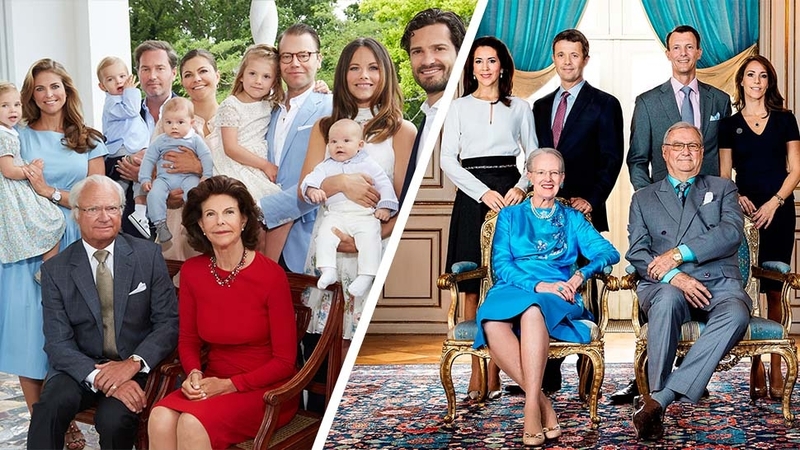 Back to the old rule, Prince Christian, son of next-in-line Prince Frederik, will be the only one among the grandkids to get state support, The Independent reports. Although the U.K. has the famous royals, the Netherlands takes the cake as most handsomely paid royal family. According to The Guardian, the House of Oranje-Nassau gets £31m from taxpayers. 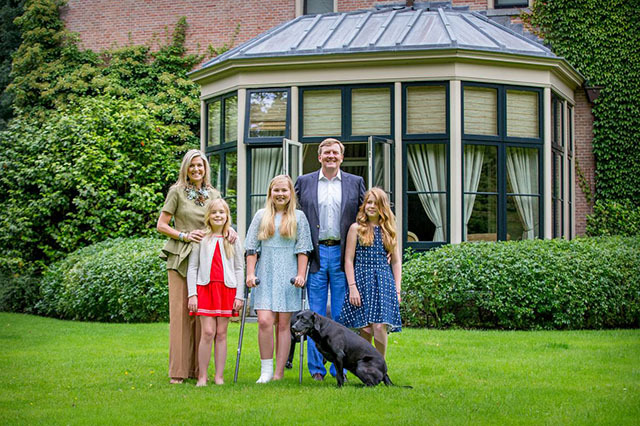 This vast amount covers the cost of official duties, royal house expenses, and the salaries of King Willem-Alexander and heir Princess Catharina-Amalia.